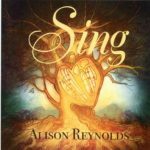 Alison Reynolds - Sing - ALL TEXAS MUSIC- SUPPORTING DIVERSE TEXAS MUSIC! Music Store, CD, Vinyl, Satellite, Web Radio and MUCH more! The Best Little Website In Texas! ALL TEXAS MUSIC- SUPPORTING DIVERSE TEXAS MUSIC! Music Store, CD, Vinyl, Satellite, Web Radio and MUCH more! The Best Little Website In Texas! Music Store SUPPORTING Texas Music in every Genre. MP3 Services RIP OFF MUSICIANS! And Even More Soothing Audio! Ashley Berges “Perspectives” – Buy Radio Show Episodes on CD or USB Flash for your work commute! ATXM Celebrates 10th Anniversary with Vinyl! ATXM RADIO - ALL Kinds of Music, Made in Texas! Press PLAY Below! 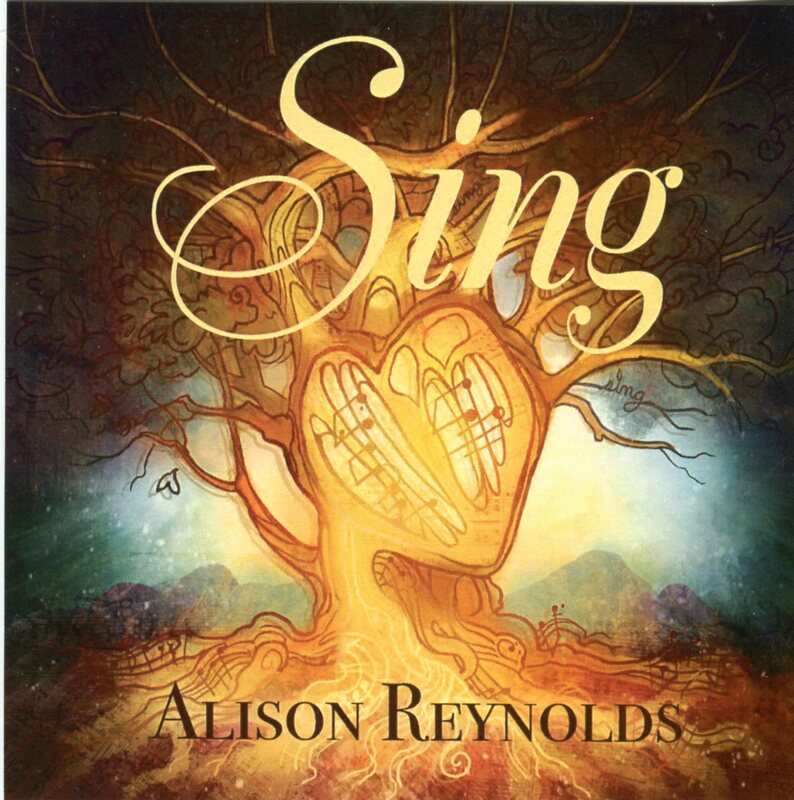 If you hear something you like, put the title in the site Search to find the CD! © 2019 - ALL TEXAS MUSIC- SUPPORTING DIVERSE TEXAS MUSIC! Music Store, CD, Vinyl, Satellite, Web Radio and MUCH more! The Best Little Website In Texas!